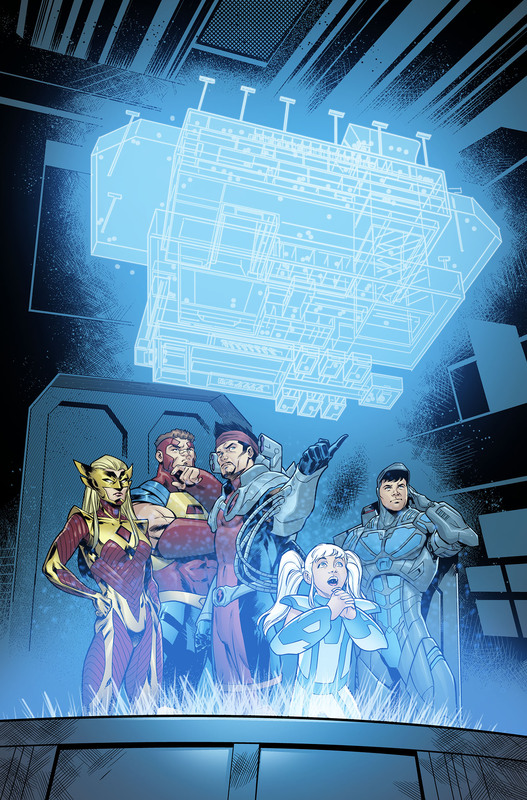 Pullbox Previews: Thunderbots #7 – Caught Red-Handed! The Winter Soldier and his team of outlaws are crashing headlong into Marvel NOW! with a new story arc and a new jumping on point! Today, Marvel is pleased to provide your first look at THUNDERBOLTS #7 – the next explosive chapter and the first installment of “Caught Red-Handed”! 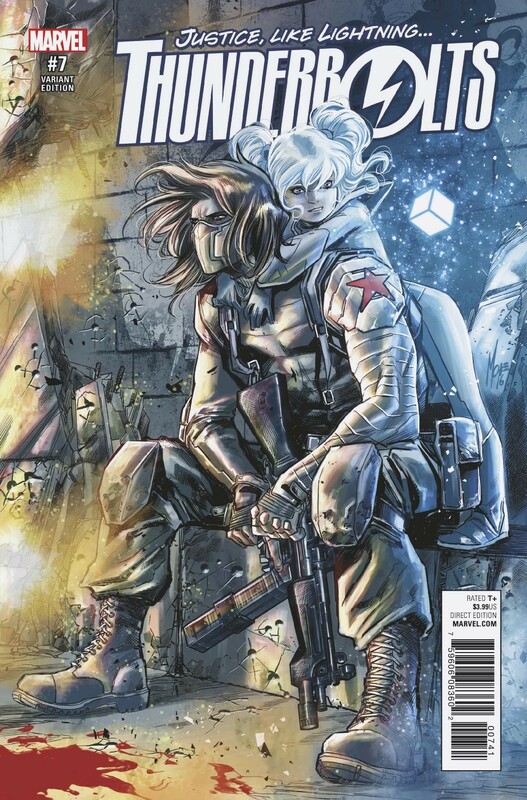 From creators Jim Zub and Sean Izaakse – Bucky and his rogue unit have operated in the shadows long enough. It’s time to shine a light on them. But Bucky didn’t think the person hunting them down would be his best friend – Steve Rogers! 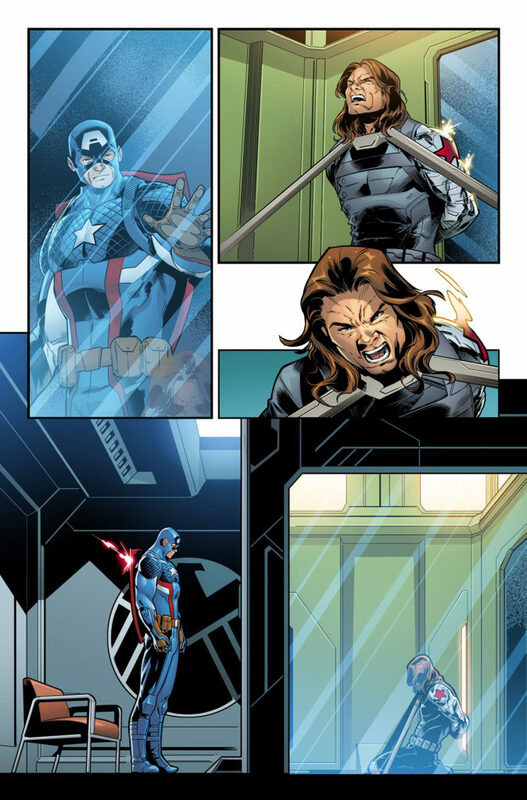 Captured and separated from his team, Bucky will have to face Captain America on his own—and with Steve’s secret transformation into an undercover Hydra agent, that might not go as smoothly as Bucky expects. Plus – an original Thunderbolt returns! How will Songbird react to the reunion of her former team? 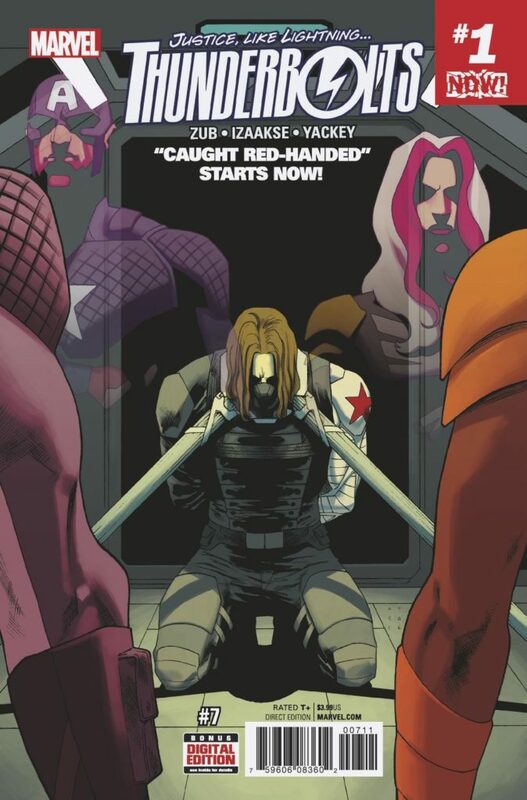 Will the Thunderbolts leave Bucky high and dry? 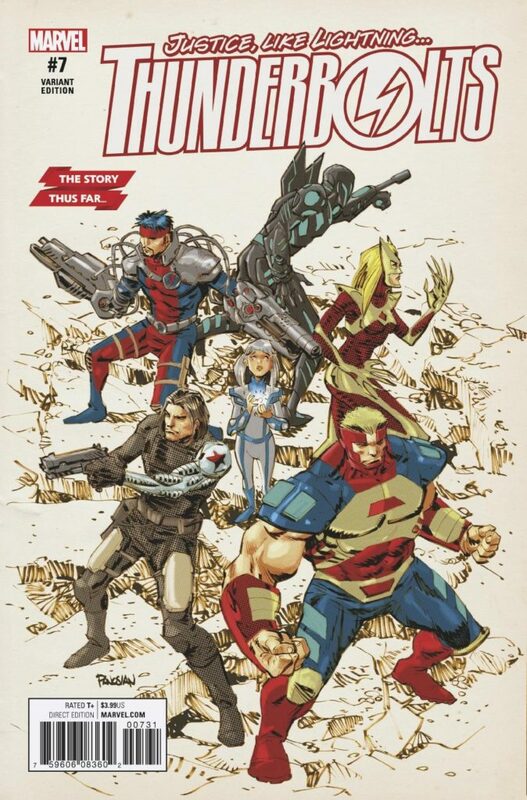 Those answers and more as the Thunderbolts make their Marvel NOW! 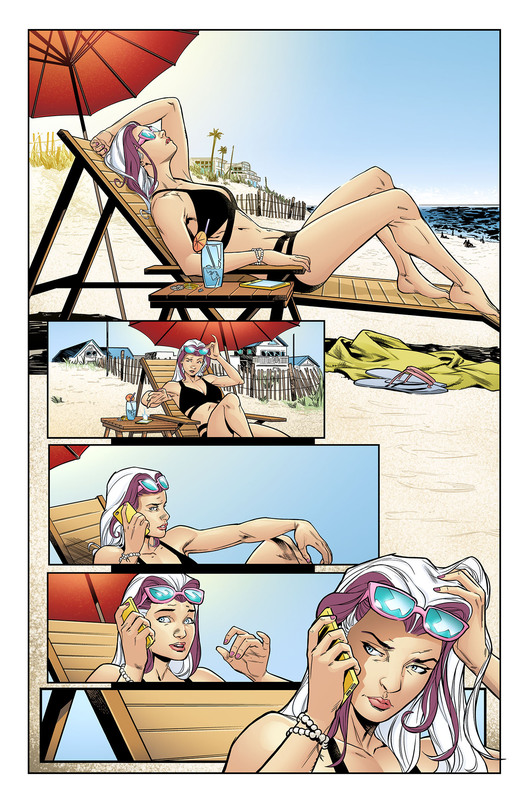 debut in THUNDERBOLTS #7 – coming to comic shops everywhere on November 30th!